Travelling by ferry between Gosport and Portsmouth is quicker, easier and cheaper than taking the car. 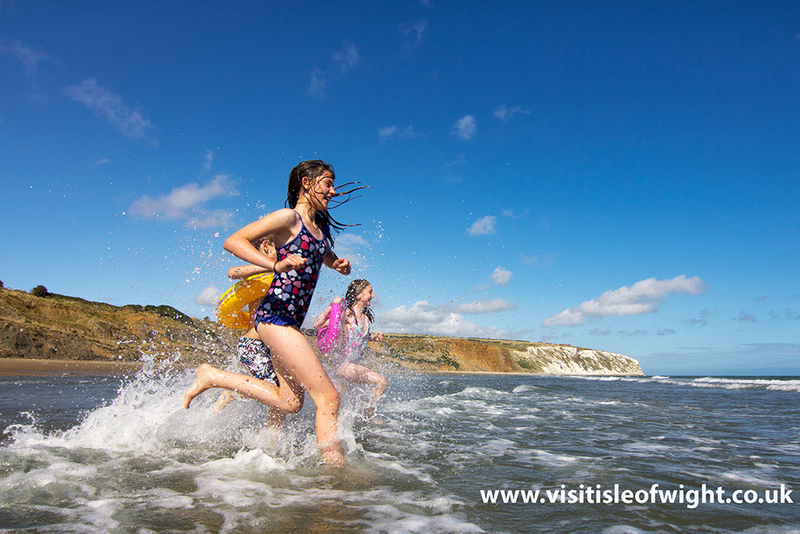 It’s a more environmentally friendly way to make the journey and with crossings at least every fifteen minutes and more at peak times, it couldn’t be easier. We have an excellent safety record and our service provides 99.9% reliability. 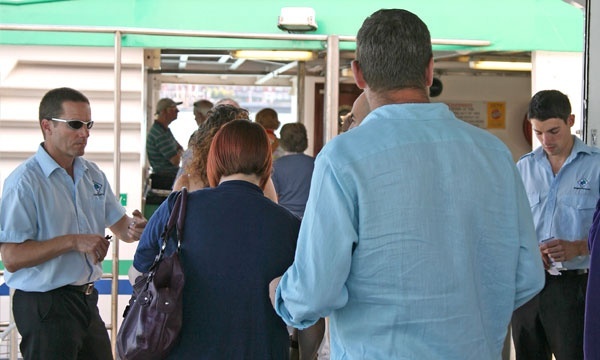 With stunning harbour views, comfortable seating, helpful staff and easy access, Gosport Ferry is a stress-free, enjoyable way to travel. Where is the ferry terminal? The Gosport terminal is located at South Street, next to the bus station and close to the High Street. On the Portsmouth side, the ferry pontoon is at Portsmouth Harbour, next to the train station. Is there parking at the terminal? The nearest car park is next to the bus station at Gosport. For details of all car parks in Gosport, go to www.gosport.gov.uk. 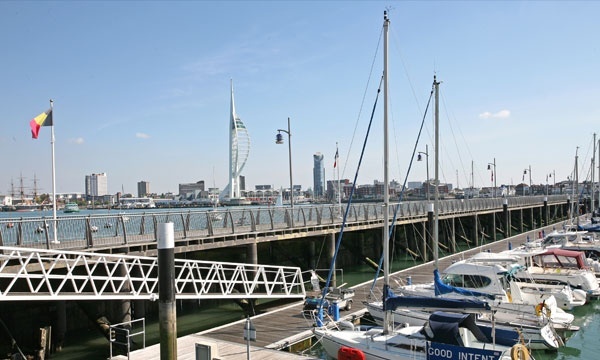 There is also car parking within a short walk of the Portsmouth Harbour pontoon, at Gunwharf Quays and Queen Street – for details of car parking in Portsmouth, go to www.portsmouth.romanse.org.uk and click parking on the right. Click here to see further details of parking and transport links. Is there a taxi rank nearby? There are taxi ranks at the Gosport ferry terminal and the Hard Interchange adjacent to Portsmouth Harbour train station. How close is the terminal to bus and rail connections? The ferry terminal is adjacent to the bus station at Gosport and the Portsea pontoon is right by the Portsmouth Harbour train station. The main bus terminal at The Hard interchange in Portsmouth is also close by.